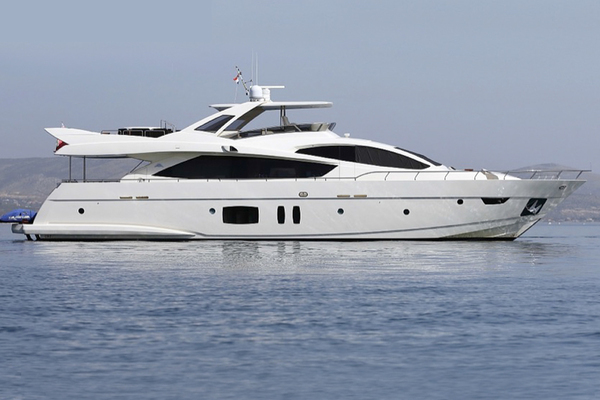 This beautiful and elegant 95’ motor yacht was custom built by Astondoa in 2004, for her first and sole owner. 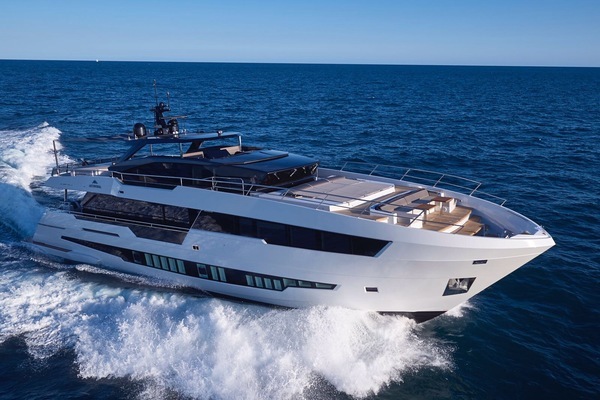 Powered by two reliable MTU 2,000 hp diesel engines, motor yacht Astondoa 95 is capable of a top speed of 30 knots, and comfortably cruises at 24 knots. She can carry around 9,000 of diesel on-board in her fuel tanks. Her water tanks store around 1,850 of fresh water. She has a spacious interior with accommodation for 8 guests in 4 very nice designed guest cabins, all en-suite. The vast fly bridge with a huge sunbathing area add to the distinctive features of the yacht and is the perfect place for hosting your guests. She has been very well-maintained and is in superb condition.